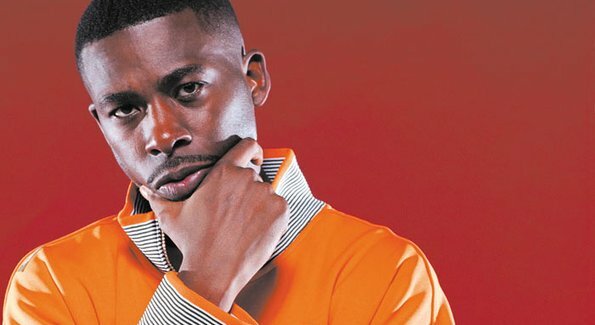 Television gold happened last night, on The Daily Habit, when Wu-Tang’s GZA stopped by to perform his track “Liquid Swords” with rockers Wavves. This is one performance you definitely DO NOT want to miss so give it a listen by clicking ‘Read More’. 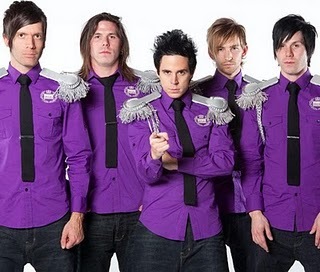 A new Family Force 5 song has surfaced the internet. 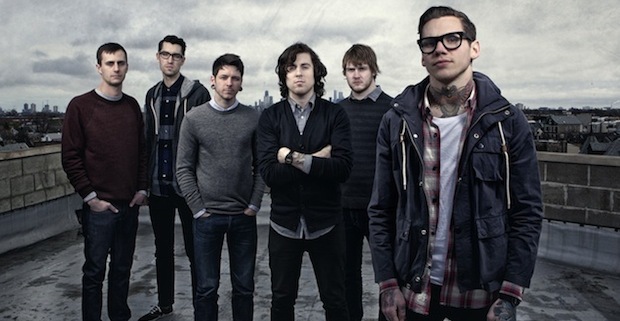 You can check out their new song, “Not Alone” after the jump. The song will be featured on their new album, III, which will be available on October 18th. Leave a comment below on your thoughts about the song. 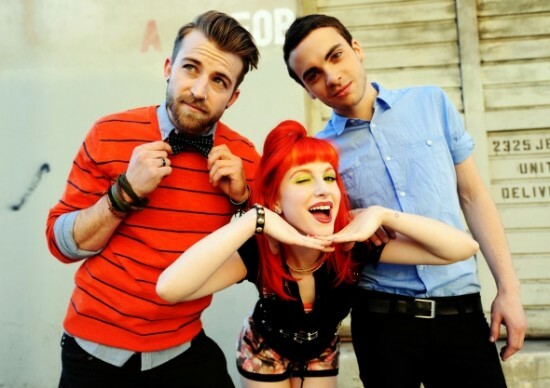 Paramore have posted their fourth video update for their run on Warped Tour. This ‘From The Field’ video was filmed in Hartford, CT and features a weather update, style tips, and more. Check out the video after the jump. 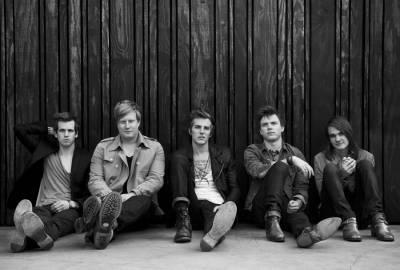 The Maine have posted a video update from their weekend in Europe. The band played the Lowlands Festival and decided to make a video for their fans. You can check out the video update after the jump. 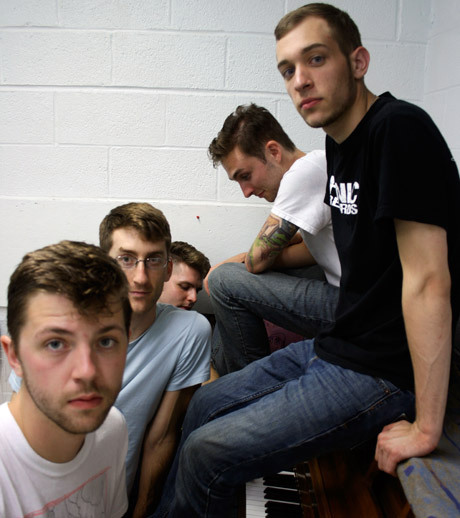 Hostage Calm have announced a special show in Hamden, CT this fall. On September 24 at Connecticut’s The Space, the band will perform their self-titled album in its entirety. 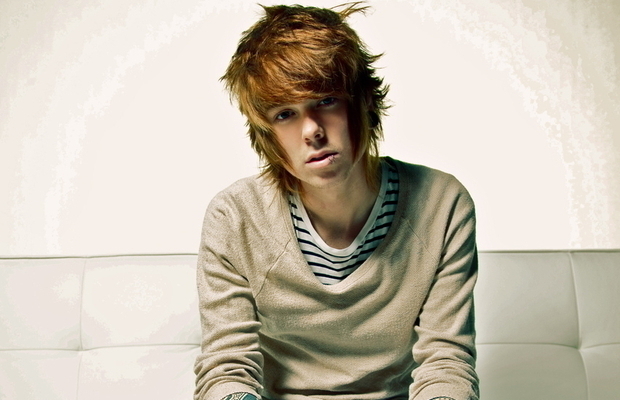 The show has not even been added to the band’s MySpace, and no word yet on when tickets will go on sale. 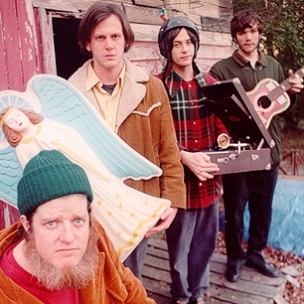 For all the fans of Neutral Milk Hotel out there, start saving your money! Vocalist Jeff Magnum is self-releasing a vinyl-only box-set. 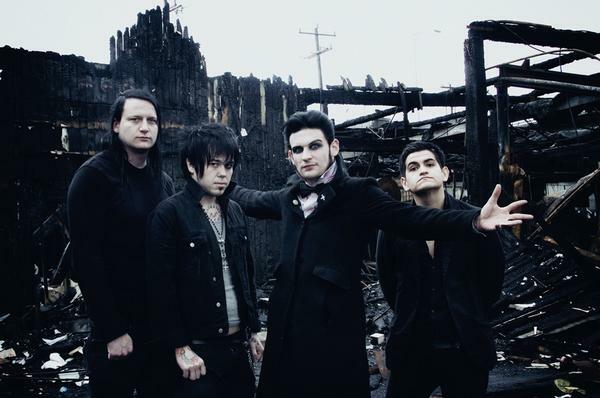 The set will include the band’s entire discography, 15 unreleased tracks, and 2 posters. The set is up for pre-sale here. 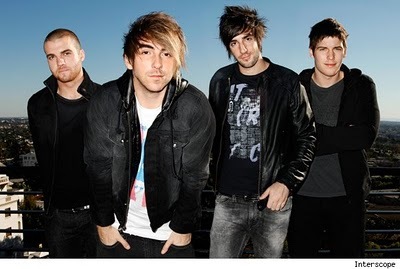 All Time Low have announced the newest single off of their 2011 release, Dirty Work. The boys have chosen “Time Bomb” as the single. While you wait for the video, you can listen to the song here, on their website. The UK’s PRS (Performing Rights Society) have compiled a list of the top 10 songs drivers prefer to jam out to when on the road. 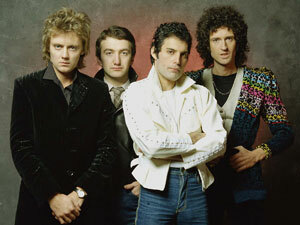 Queen snagged the number 1, 2, and 7 spots on the list, with “Don’t Stop Me Now” taking the top prize.